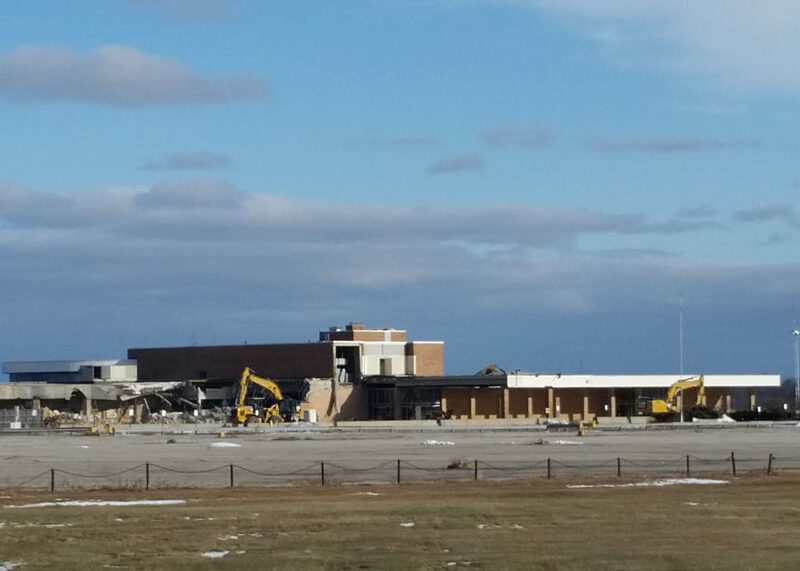 Workers are in the process of demolishing the old Tri-City Airport terminal. Yeah I know it’s called MBS, but I am used to calling it Tri-City Airport and still do. I have flown out of this terminal a few times and have been to the Sky Room for a wedding reception. I remember when the Sky Room was the place to go but as time went on the old terminal lost its luster. I have not been to the new Terminal. It looks beautiful but I don’t fly that much since I don’t enjoy flying and with homeland security keeping us safe it’s not someplace I just go to hang out. Maybe someday I will get a chance to see the new terminal although it’s not that new anymore. 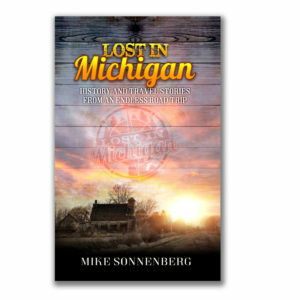 I will be selling and signing copies of my new book at Charlin’s Book Nook on Saturday, December 23rd in Frankenmuth at the River Place Shops selling from 10am-2pm. 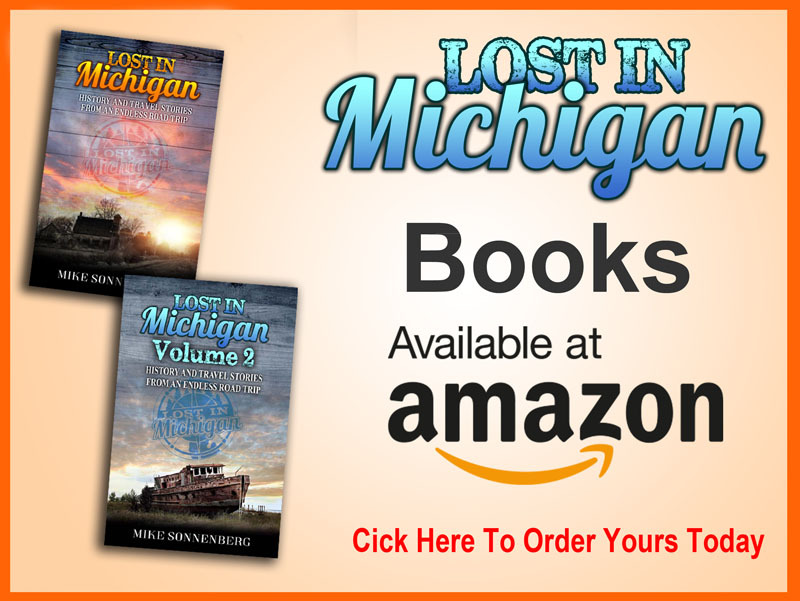 I hope you will stop by and see me especially if you’re in Frankenmuth. I can’t think of a better city in Michigan to visit at Christmas time. 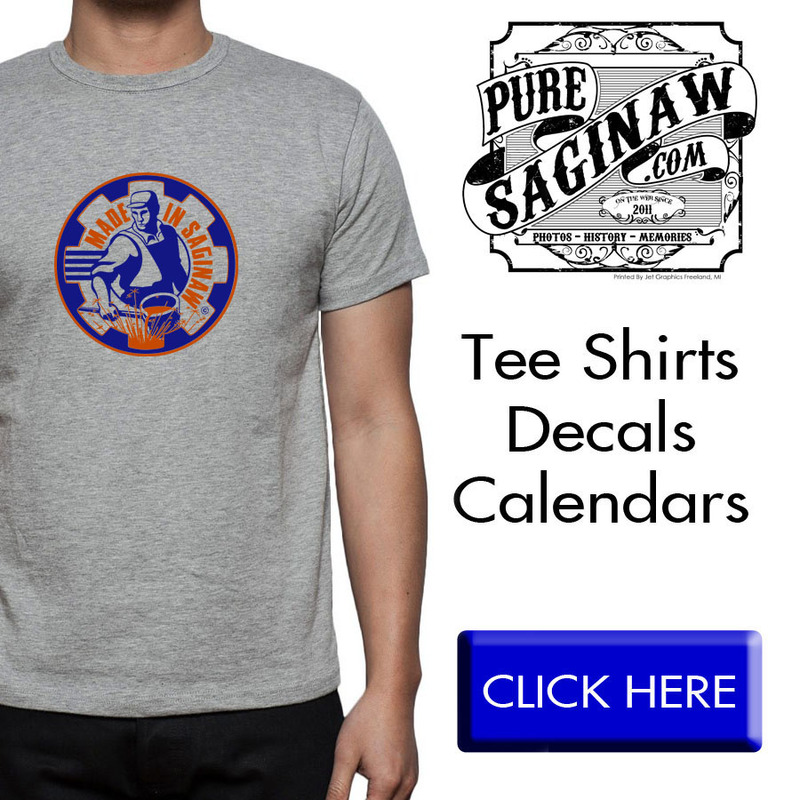 You can also purchase books from the Savoy Bar and Grill on Franklin Street in downtown Saginaw or at the Castle Museum gift shop.